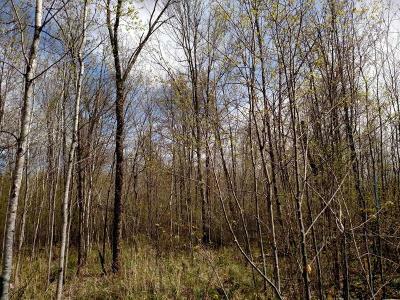 Approximately 61 acres located in the heart of big buck country just northwest of Hawkins in Rusk County. 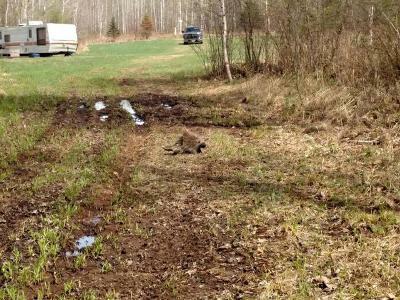 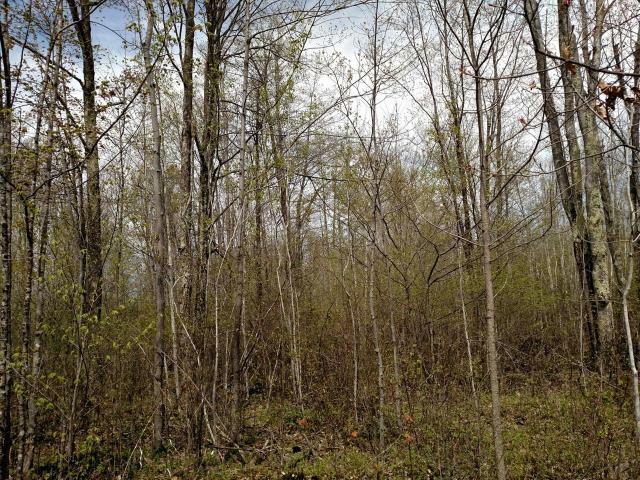 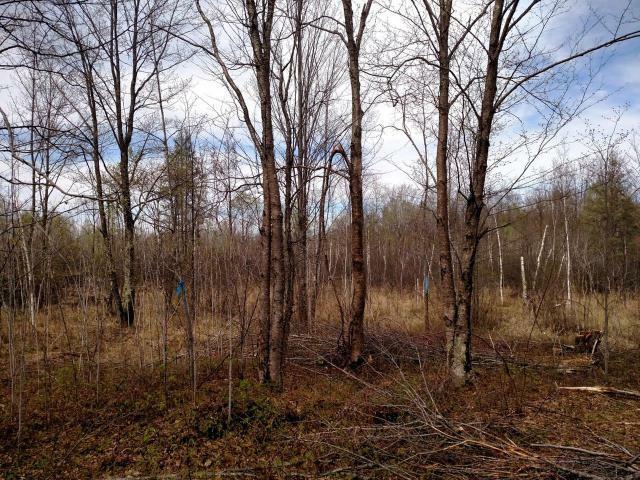 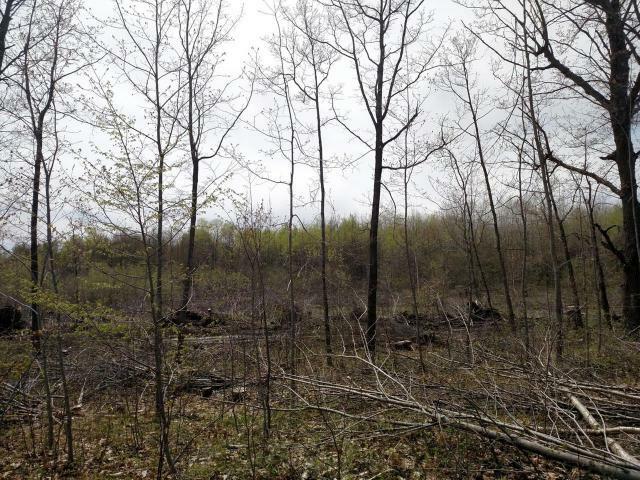 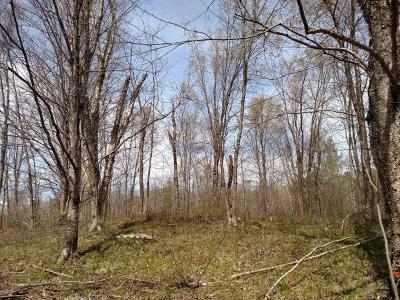 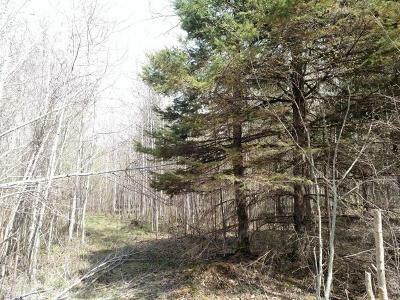 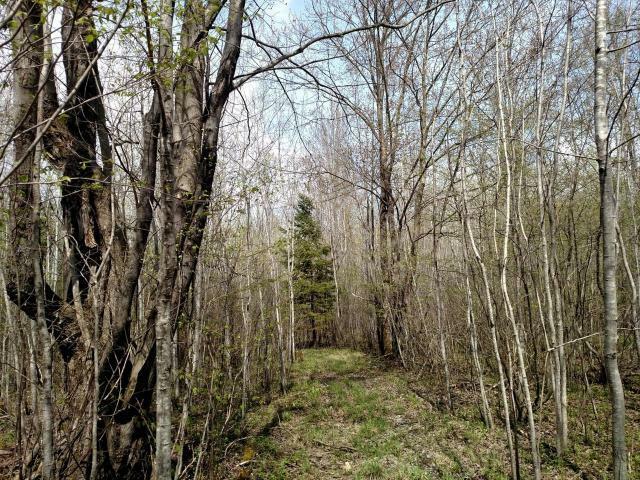 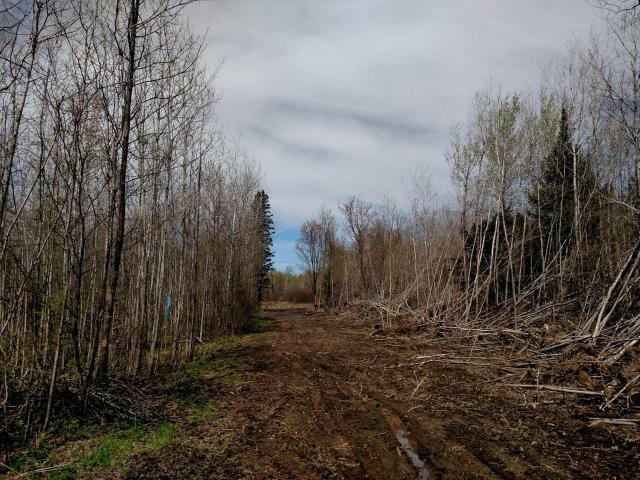 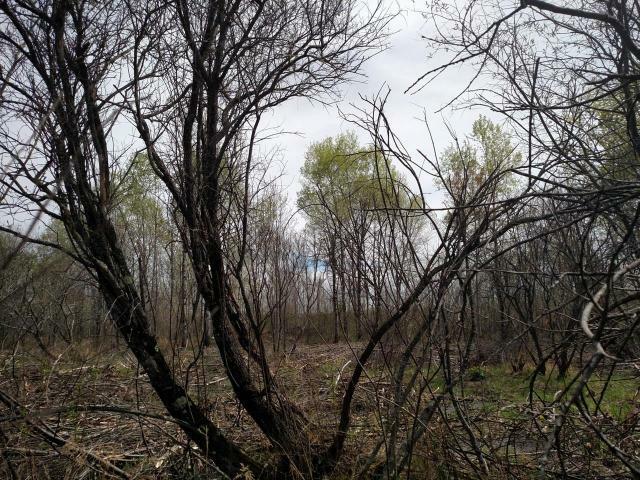 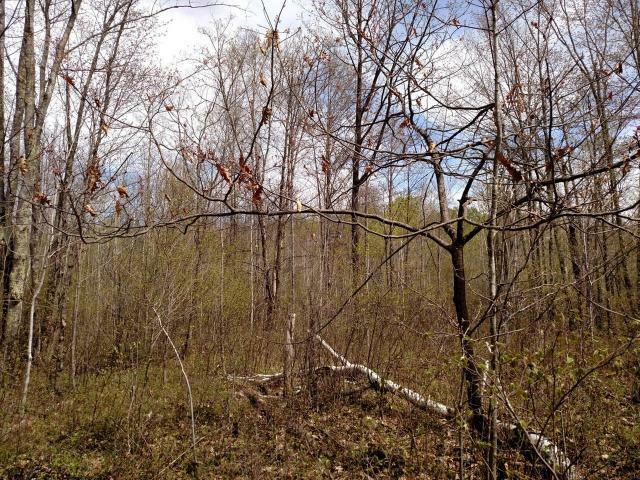 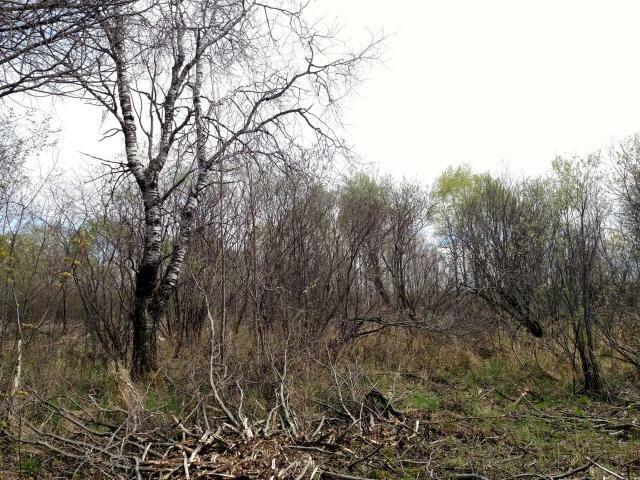 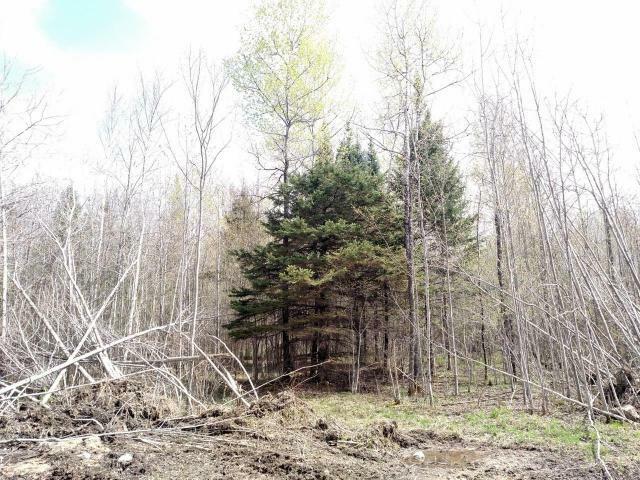 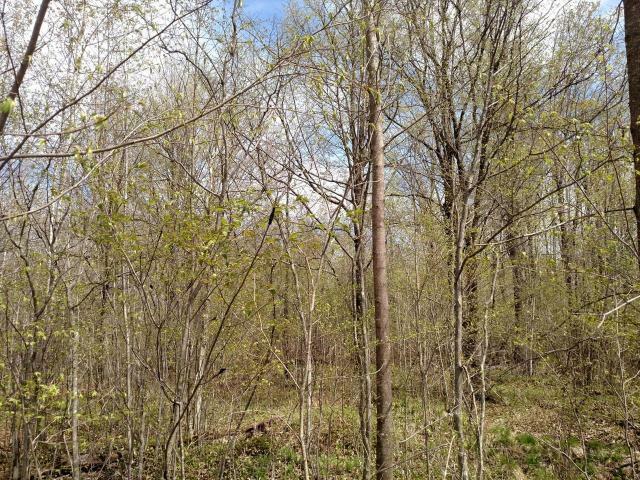 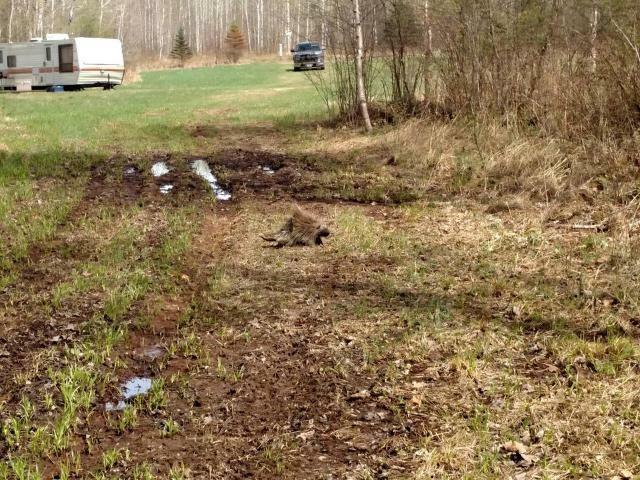 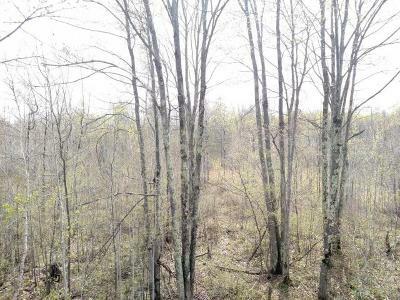 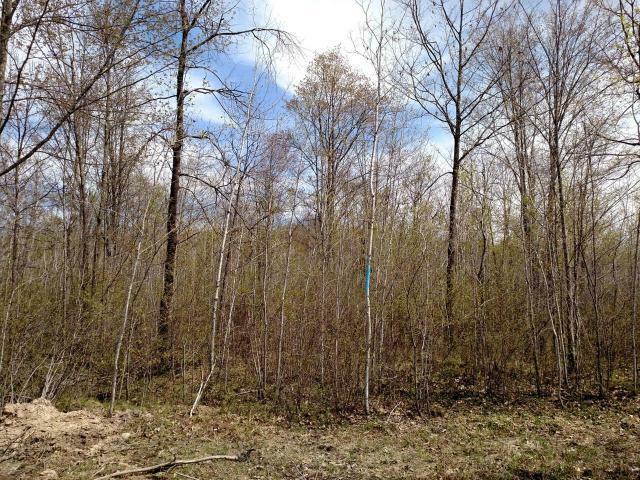 The property consists of a 1 acre building site with frontage on Hanson Rd with an easement leading to the remaining 60 acres of hunting property. 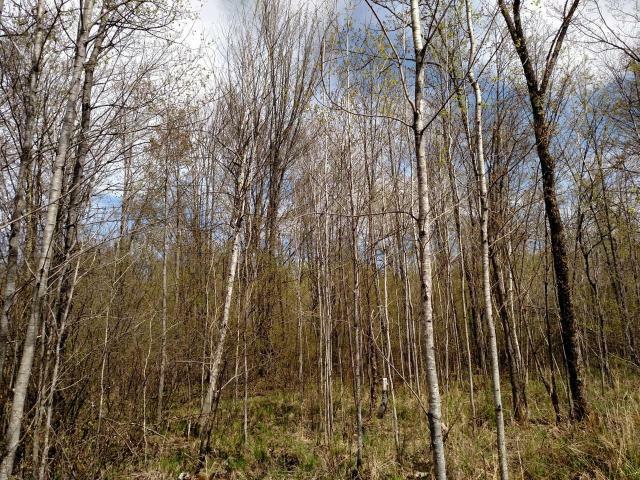 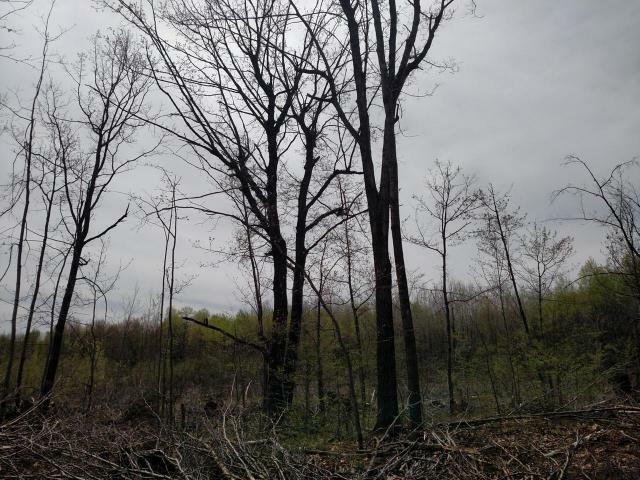 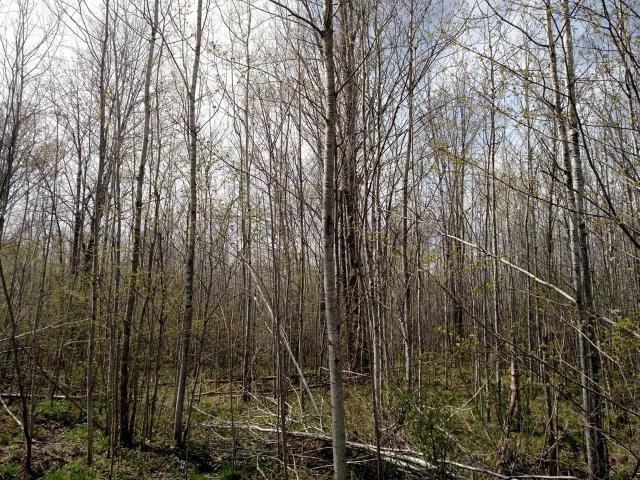 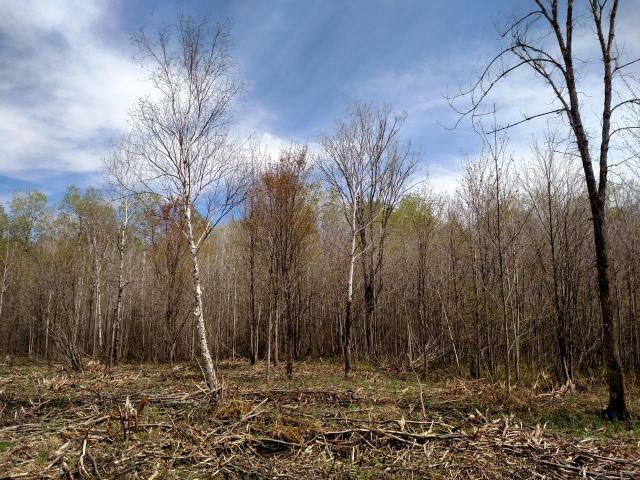 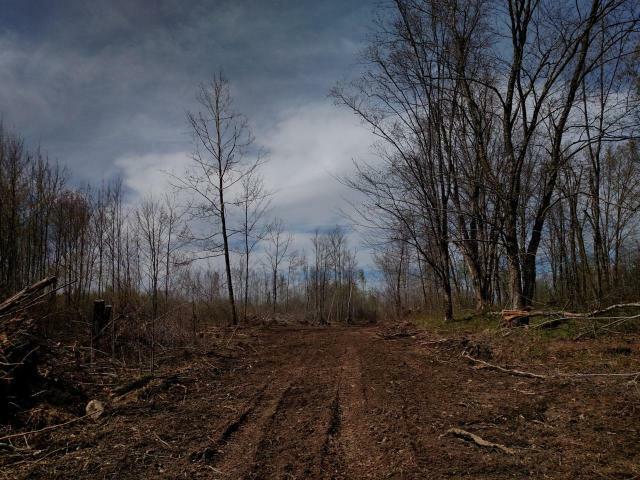 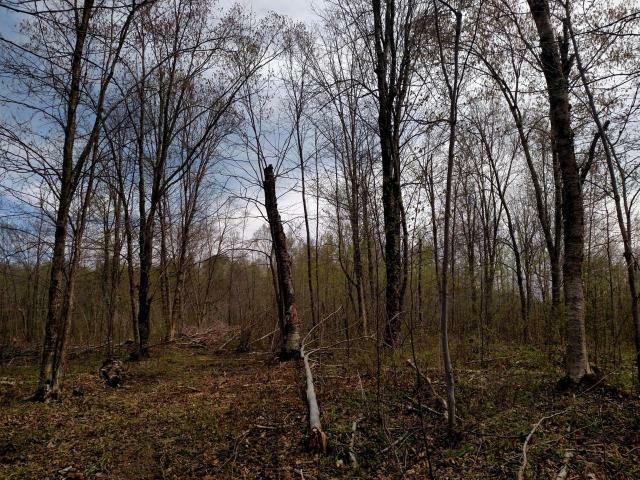 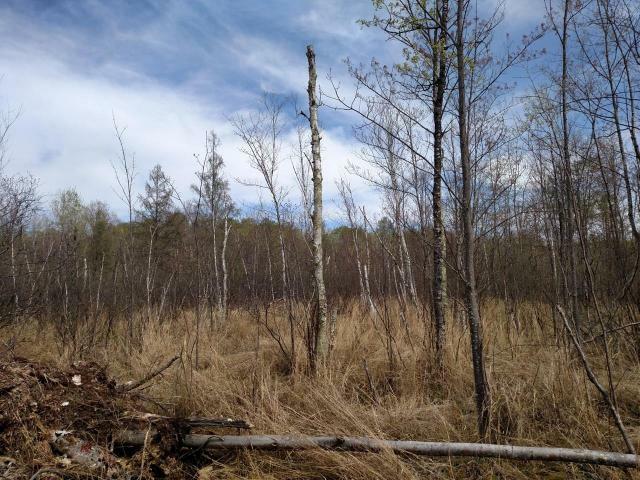 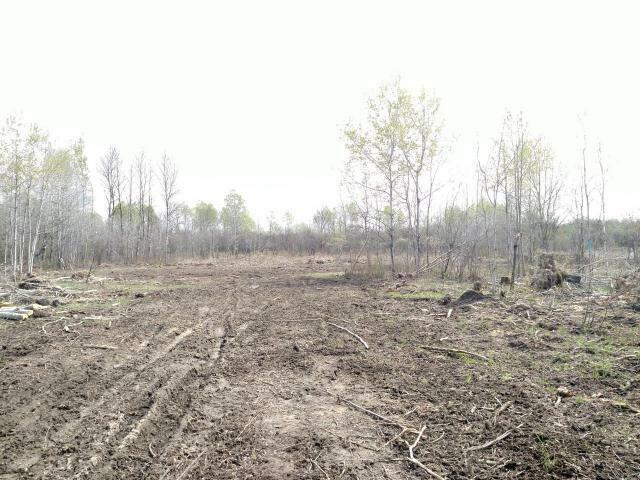 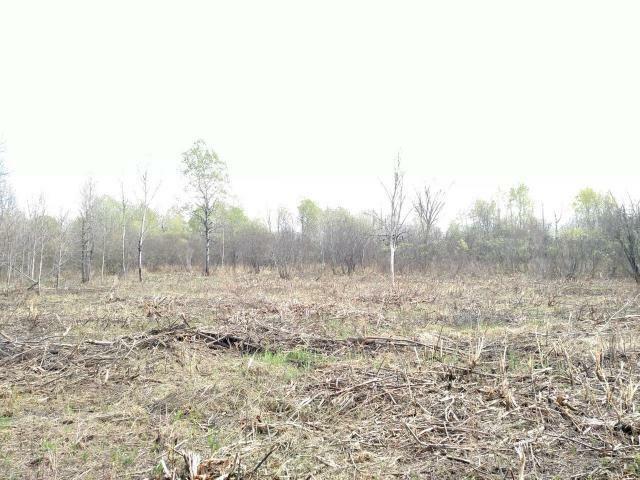 There are portions of the property that have been recently harvested to be compliant with the managed forest closed program which promotes wildlife habitat and sustainable forestry practices. 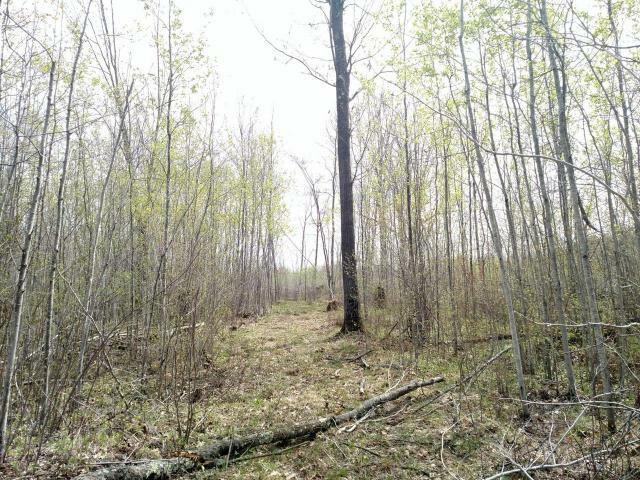 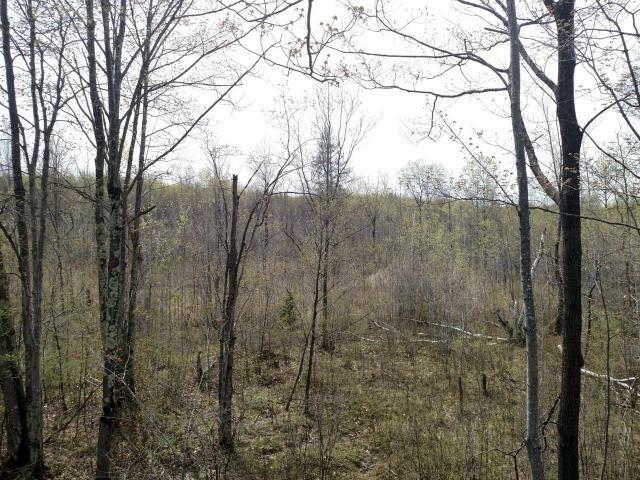 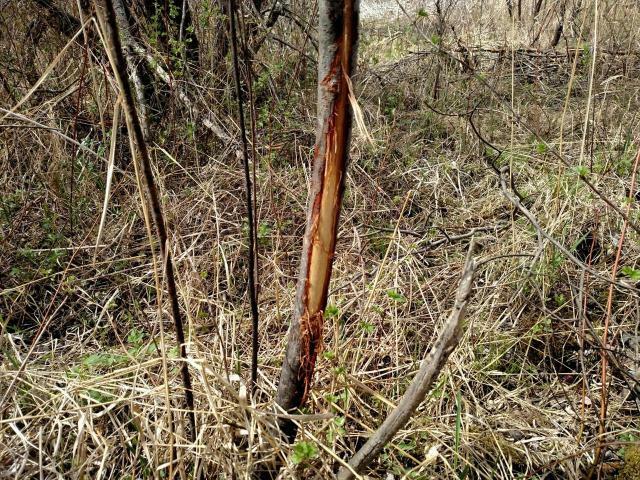 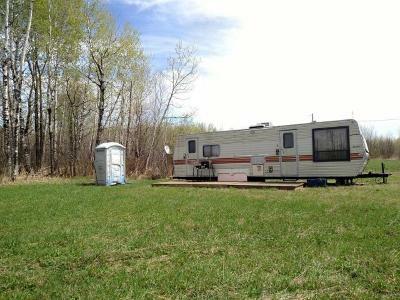 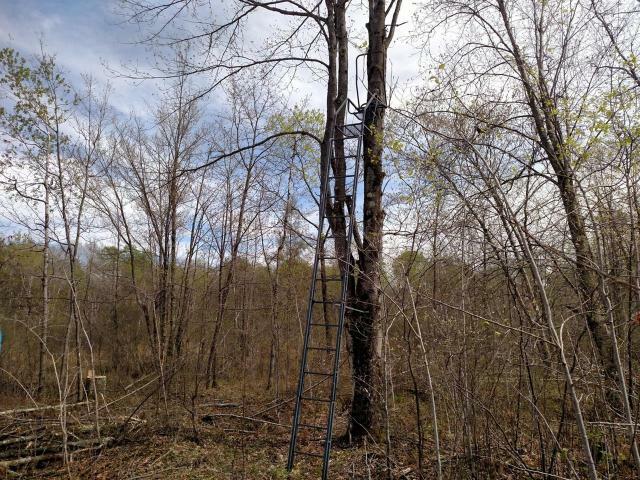 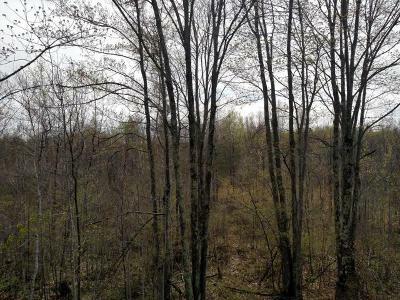 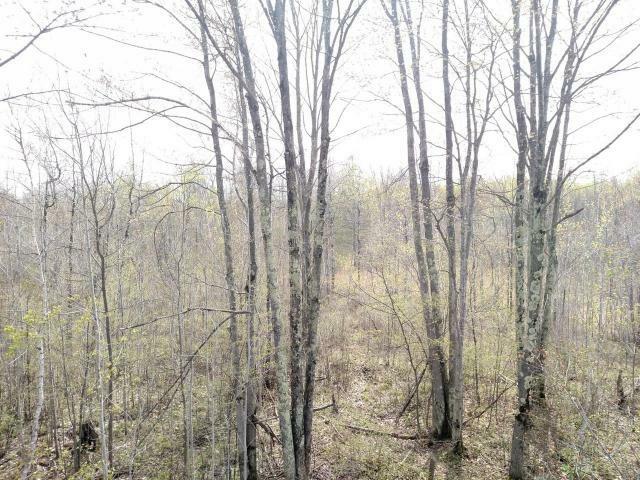 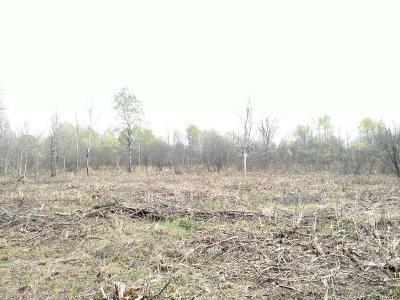 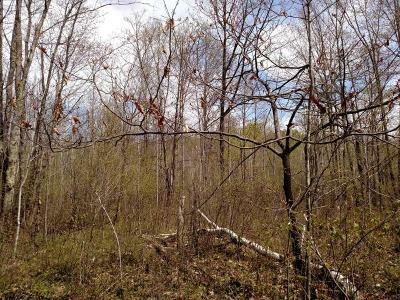 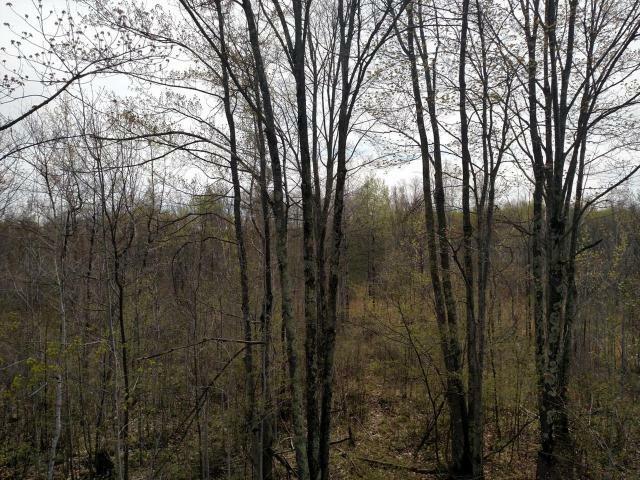 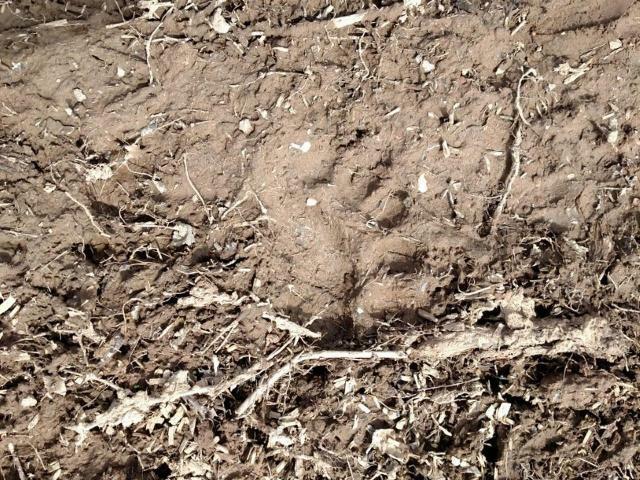 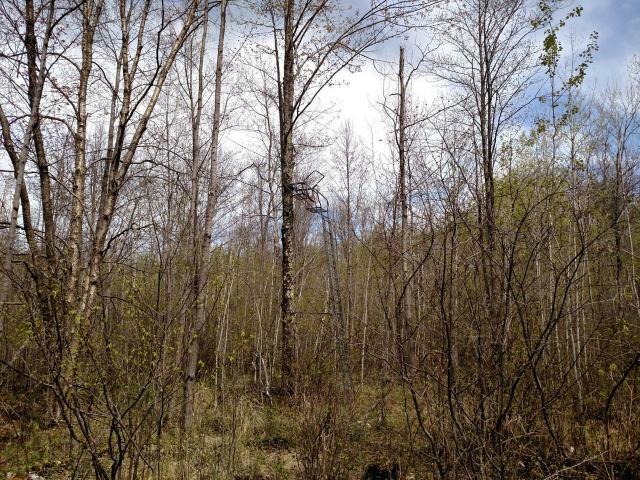 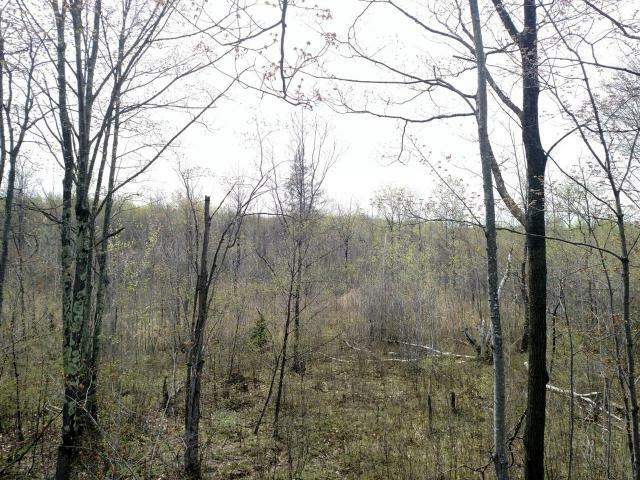 There are several excellent deer stand locations and the deer, bear and turkey sign on this property are amazing!